Hello Beauties! I hope you're all well and had a lovely weekend. This was my first weekend since finishing University on Friday and as much as I love to keep myself busy, it was so nice to just take it easy and spend the weekend binge watching all of the Netflix. If you read my last post, you'll know that I want to introduce more 'lifestyle' posts to my blog, and today will be the first of hopefully many! 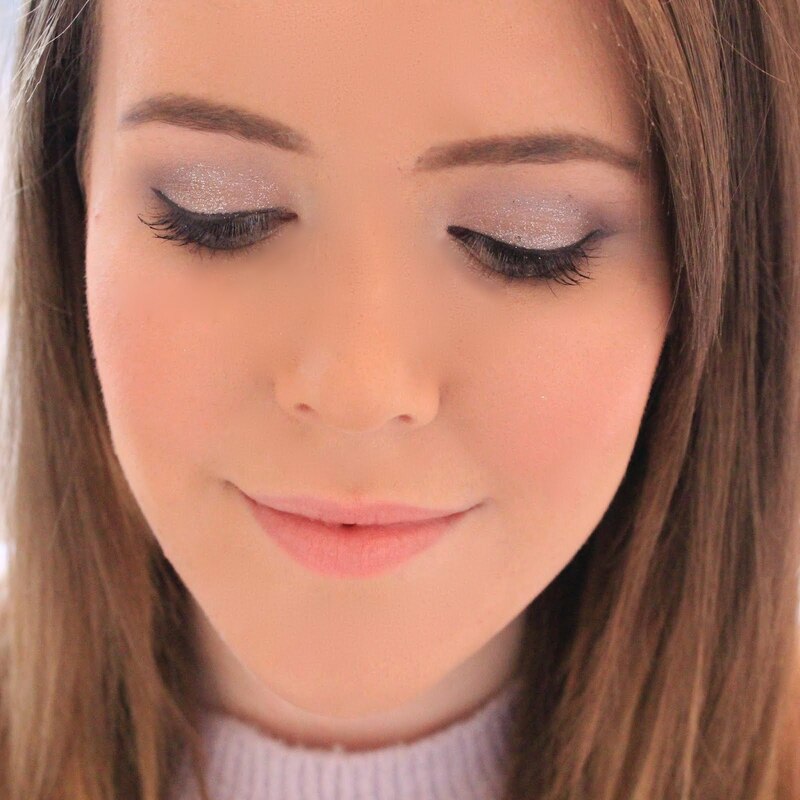 Last Wednesday I was in London for a presentation and meeting, and afterwards I met up with the lovely Kimberley from Kimberley's Beauty Blog, and we headed to the ICEBAR in Heddon Square for an evening of drinks and catching up. Me and Kimberley actually met in the ICEBAR almost two years ago now at a Benefit Cosmetics Event, so it was a lovely location for a catch up. The ICEBAR has changed significantly since my last visit all that time ago, and has now been completely made over for Summer. 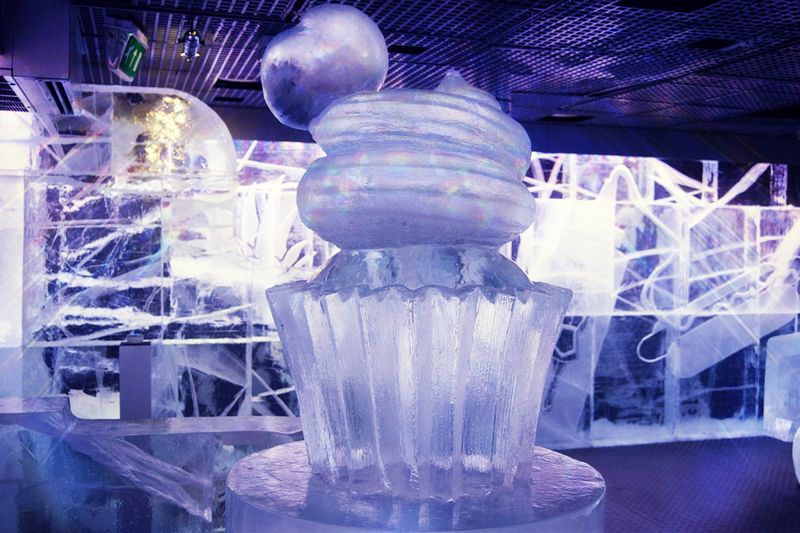 The new ICEBAR has been designed by ice artist Jens Thoms Ivarsson, who has worked with Chanel at Paris Fashion Week and was also the designer of the worlds largest ICEHOTEL. 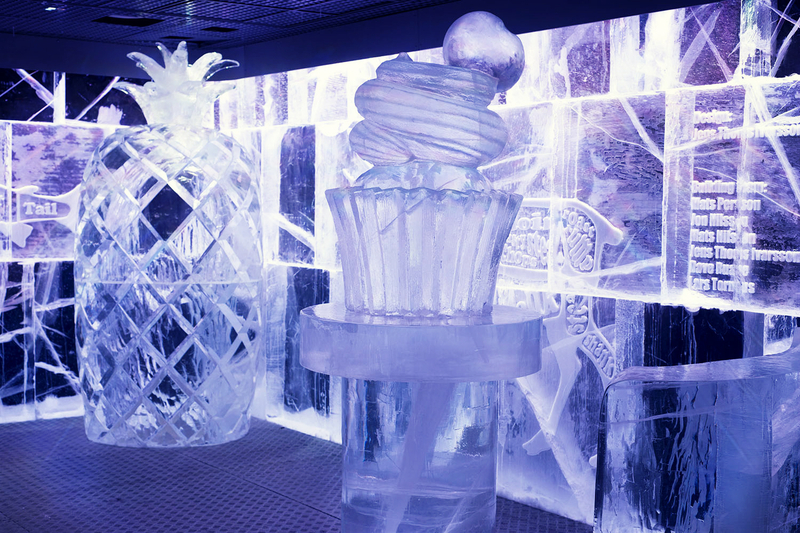 When you walk in you see a giant ice cupcake and ice pineapple to your right which I thought were so cool. The bar is also designed to be a truck made out of ice, and you can also sit in the drivers seat of the truck - perfect for photo opportunities. There really is no block of ice left untouched in the bar and the detail which has gone in to everything is truly incredible. The bar is around -5 and everything in the bar has been crafted from ice from the Torne River in Jukkasjärvi, right down to the cocktail glasses, but don't worry - before you enter the bar you get fully kitted up in a blue thermal coat, complete with faux fur trimmed hood and gloves, to keep you warm inside the bar. I would recommend dressing for cold weather though if you're going into the bar, as it does still get a little chilly. If you find the bar a little too cold, you can also pop into the warm lounge bar and newly opened restaurant where you can treat yourself to a lovely sit down meal. I thoroughly enjoyed my evening at the ICEBAR, and I definitely think its something everyone should experience at least once in their life. I think it would make a great location for any special events such as hen parties and milestone birthdays as it offers something completely different from any other bar - plus, the drinks were super tasty too! The interior design is amazing! I want to visit there too! Wanted to do something different with my husband,this sounds perfect. Thank you for writing this post. 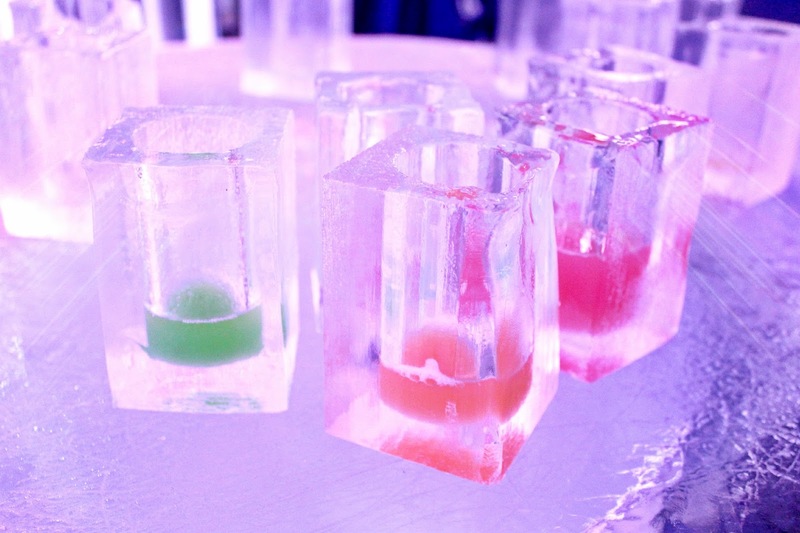 Oh that Benefit event at the Ice Bar was SO fun wasn't it, loveee that place!